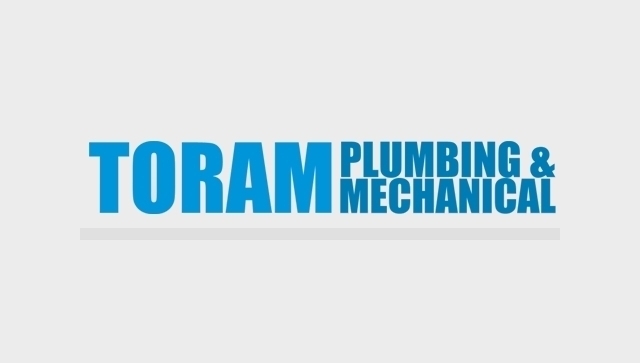 I've been dealing with Toram Plumbing and Mechanical for years. The staff is knowledgeable, friendly and highly professional. I would like to thank Toram Plumbing for coming as fast as possible to fix my laundry room faucet. My old one broke and the hot water would not stop coming out of the faucet. Toram came and installed a new one. The gentleman was kind and courteous. He explained everything he was doing and why my old faucet broke. I would highly recommend this company to anyone. Thank you again. This company is a complete FRAUD. Whatever you do...do not use them. I called to have a cleanout drain located and/or installed in my basement. Spoke with Scott on the phone and he said that he would camera for free because he was interested why there was not cleanout and would do the job for $750. I informed him that I had someone who was not a professional plumber camera the drain and we found where the cleanout should be from what we could tell, we broke out the tiles and it was not there, so we think the builder may have concreted over it. "I'M NOT SUPPOSED TO BE HERE"
He comes back in and says "I'm not even supposed to be here", "someone was supposed to come on Monday with a camera and everything" ... I reply that's funny because I confirmed everything yesterday, he says that's what his boss told him. I call the company and the secretary informs me that she's sorry but they had to call back all their employees for some leaks in a building. -At this point I don't say anything about the two different stories, but I ask for the boss who is "Scott". They tell me he's not in and he will call me back. Few hours go by no call. I call back and they tell me they gave him the message I say well problem here is you guys are telling me two different stories, she says I don't know you have to talk to Scott. I ask again for him to call - nothing. If you google the address of the business it comes up as 157 Harwood - there is no office there, they receive mail there. I went by hoping to have more luck but to my surprise; nothing is there. I call and get an answering service who is not connected with the company. They are no help and tell me that's the address they have for the business. I have now attempted to get a hold of someone in charge (i.e. Scott) several times and he CHOOSES not to return my call. I have a hole in the floor of my basement with no explanation for the person you sent with no equipment and no apology or explanation from the owner. They are supposed to come Monday, but I told the lady on the phone no I need to discuss the matter first and he needs to call me back. -Furthermore they were not picking up my calls the next day and when I tried calling from a different number they picked up - sketchy. I took a screwdriver and few inches down the line is clearly there. How in the world a "professional" could not find it I'm not sure? Hi Jarek, glad we could help out! If you need anything else, please give us a call. In the last six months I have used the services of Toram on two occasions in my condo - first to switch out shower mechanism that was leaking onto neighbours ceiling, and second to fix a "lazy flush" toilet. Mitch M. (with assist from Aaron) dealt with both issues. He was professional, personable, and very careful to look after my premises. Both situations were dealt with promptly, effectively and at no time did I spend time waiting on an appointment. This Company gives good service. They are a pleasure to deal with. Hello Susan and thank you for writing this positive review. I'm happy to hear you were pleased with our services. Please don't hesitate to call us again in the future, and have yourself a fantastic day! 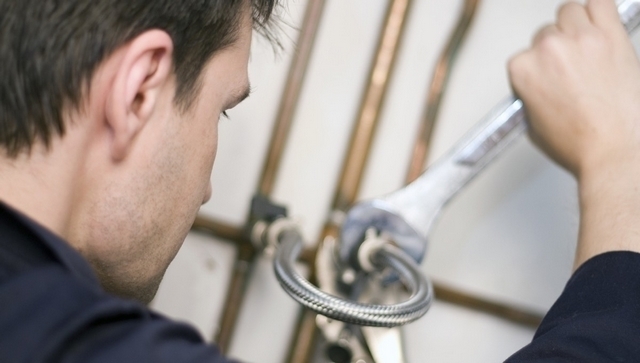 We were in desperate need to have plumbing issues repaired in our offices. Outside of typical working hours, Scott and his team knew exactly what to do and resolved the problem efficiently and fast. We will not use another plumbing company. Honest reliable and hardworking. Hello and thank you kindly for your review. It's great to hear that our customer service lived up to yours and our standards, as we take that very seriously. Please don't hesitate to ever call again if you need anything else! Take care. My toilet's fill valve and shutoff valve needed replaced. I've used Toram in the past and had an excellent experience. Professional and reliable, I would definitely call on them again. Mike, thank you for your review and feedback. I'm always happy to hear from a happy customer. Please don't hesitate to call again in the future! I had a leak in my basement and called Toram Plumbing. They were very pleasant on the phone and sent man out quickly. The plumber arrived and was able to find the problem and fix it right away. I was very pleased on how quickly and how reasonably priced the job was done. We are glad that you were happy with the work, please don't hesitate to call us in the future. 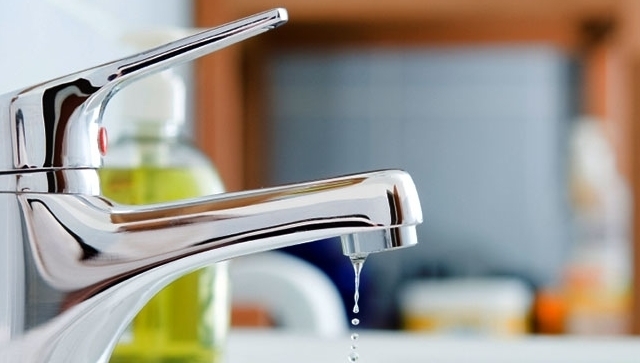 I called Toram plumbing because my backyard tap had frozen and was leaking. I was very satisfied with the work they did they replaced the tap and explained how to properly maintain it so this won't happen again. The plumber was polite and left no mess a major bonus! My only issue was they were 15-20 min late for the appointed time. Otherwise a job well done. Hi Karen, thank you for the review. We are very happy to hear that you were satisfied with the work performed and the information that was provided during the visit.